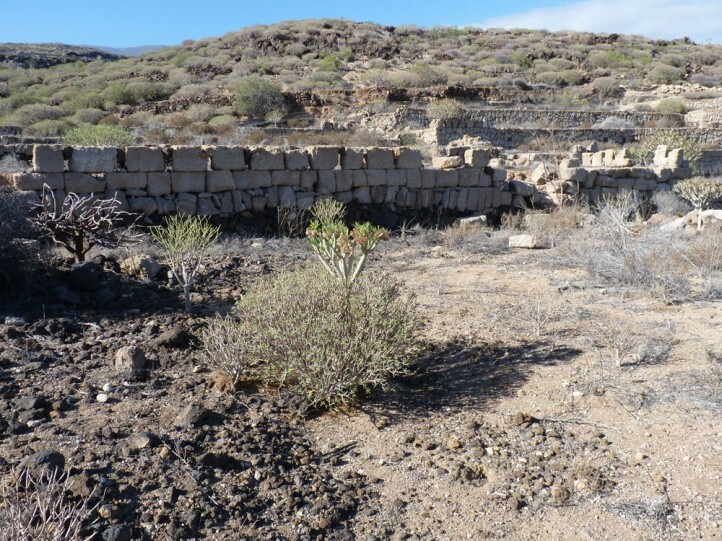 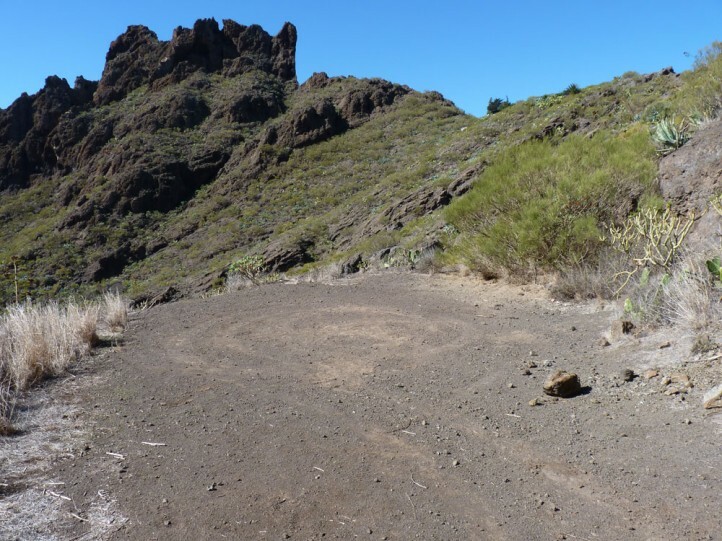 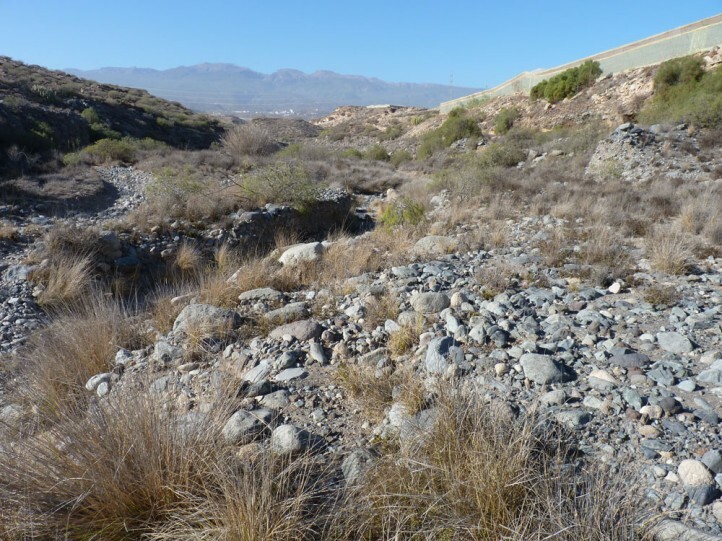 Sphingonotus picteti inhabits most often stony, dry and warm places with only sparse vegetation within the Canarian succulent scrub up to about 1000m, but usually below 700m. 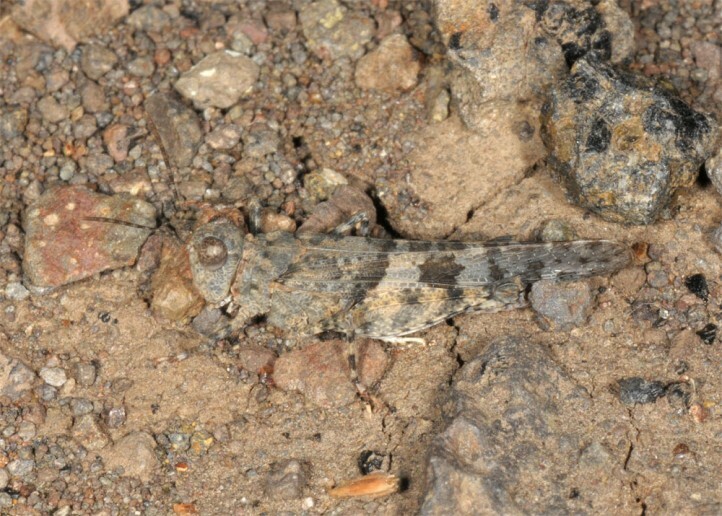 The adults obviously occur year-round. 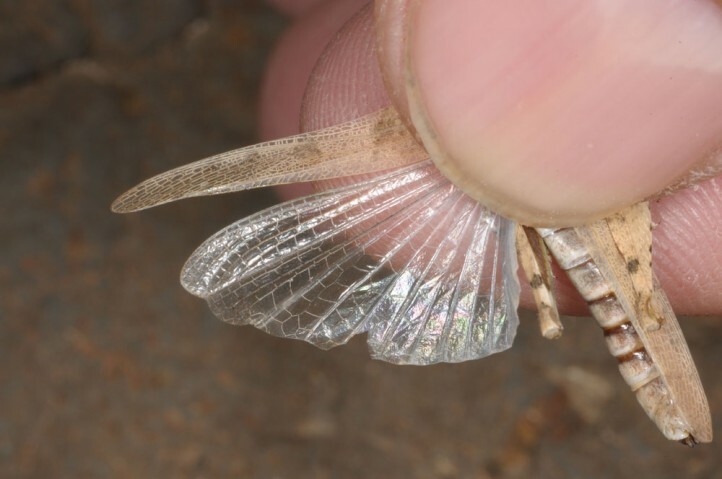 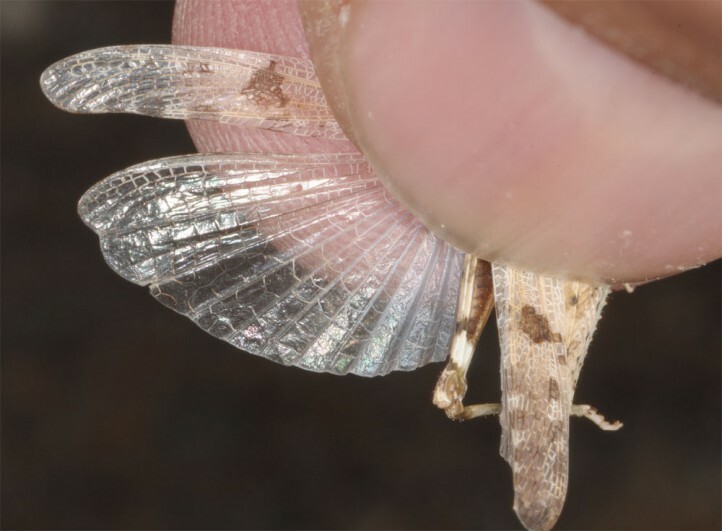 They are quite small and tend to fly only short distances. 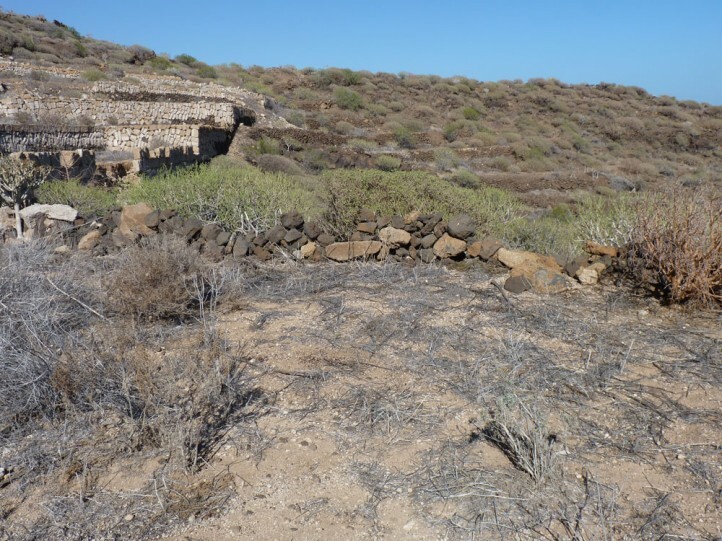 Endangered by overbuilding (tourism, idustry) and intense agriculture. 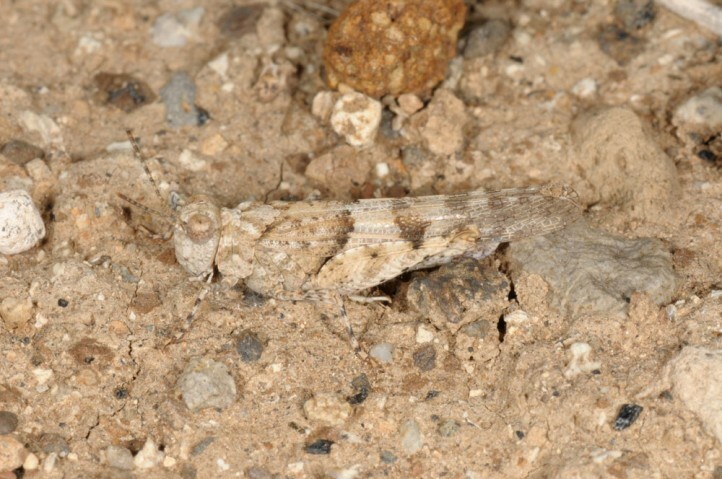 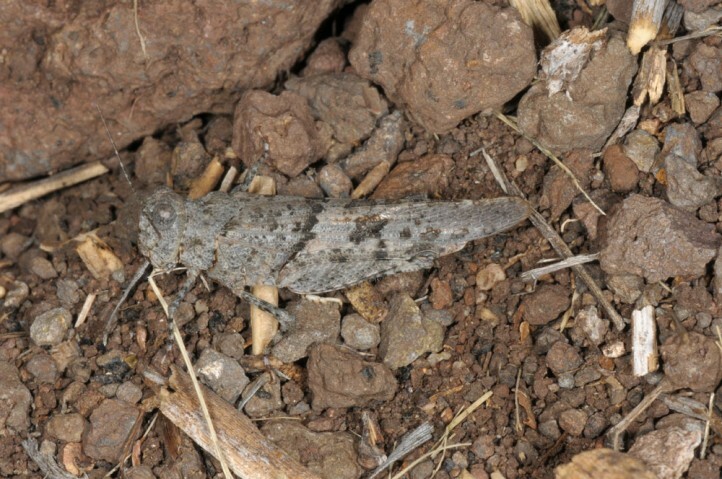 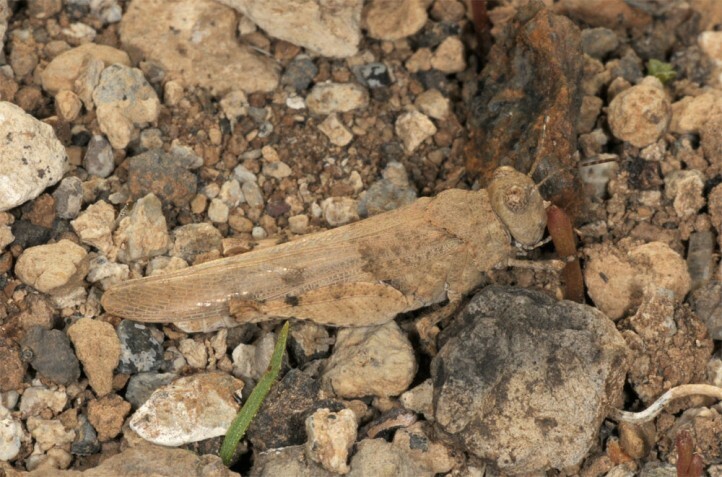 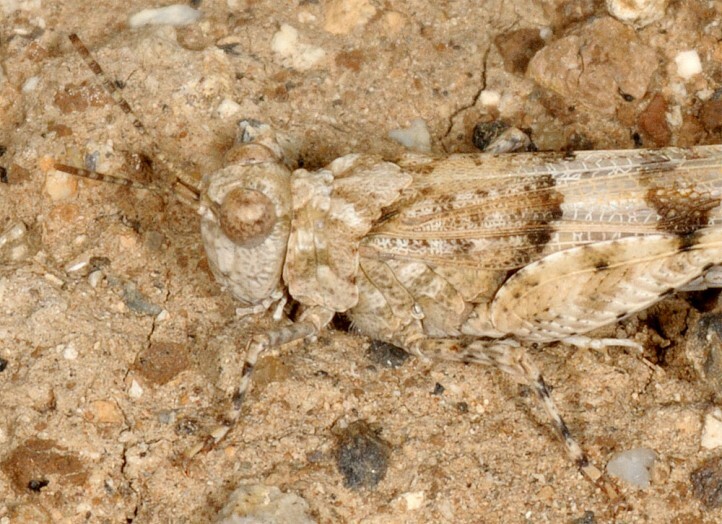 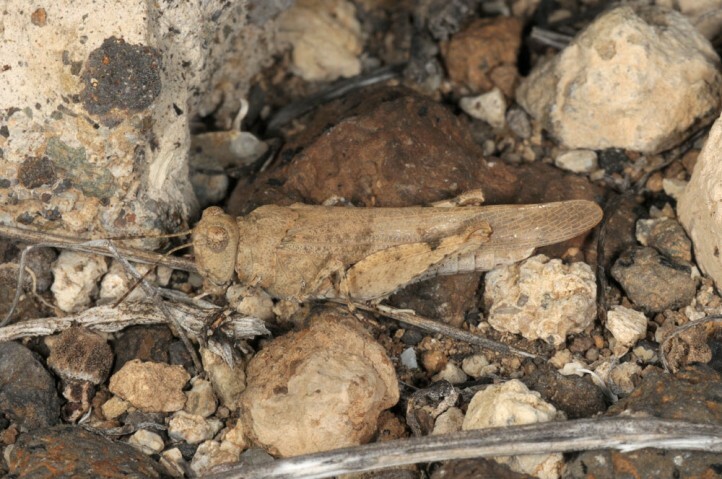 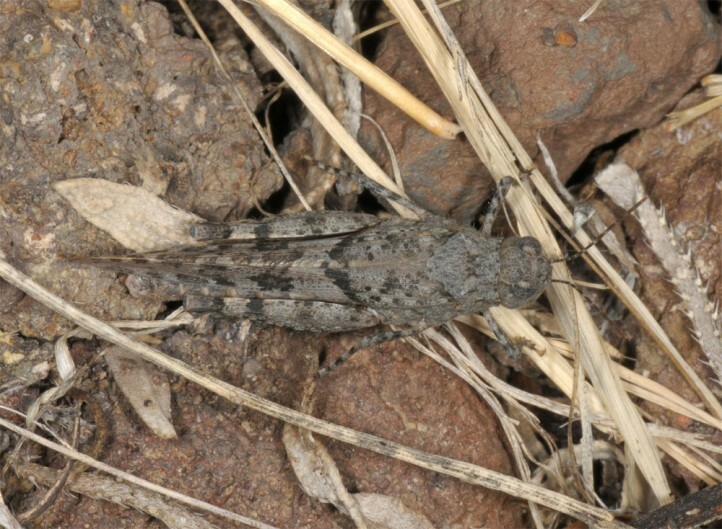 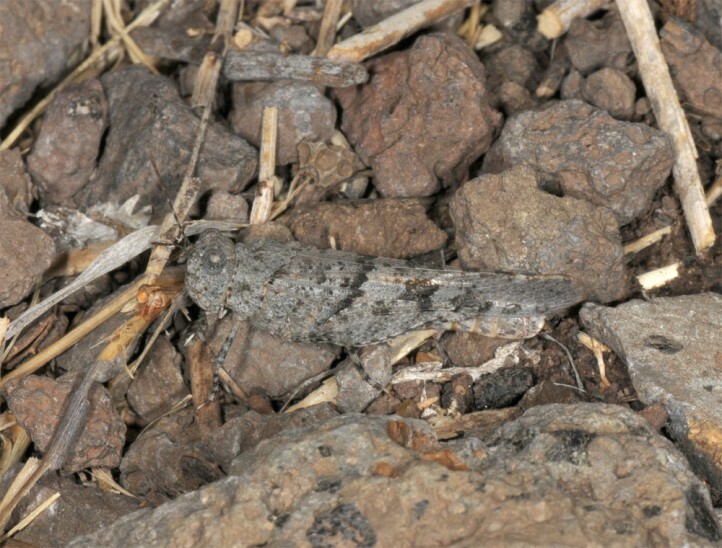 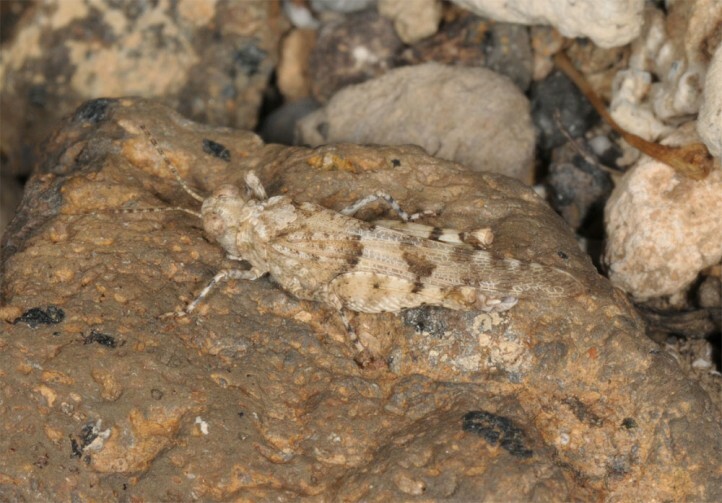 Sphingonotus picteti is endemic to coastal areas of W- and S-Tenerife (Canary Islands, Spain).